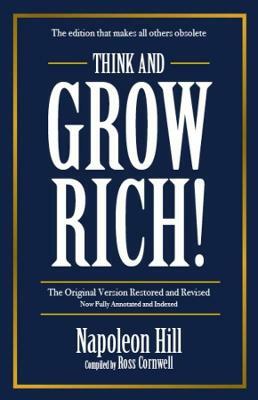 Unlike most versions of Napoleon Hill's famous book, this edition restores his masterpiece to its original form and intent. It includes essential material on how to thrive in challenging economic times that was taken out of later versions but is incredibly relevant today. This is... read full description below.